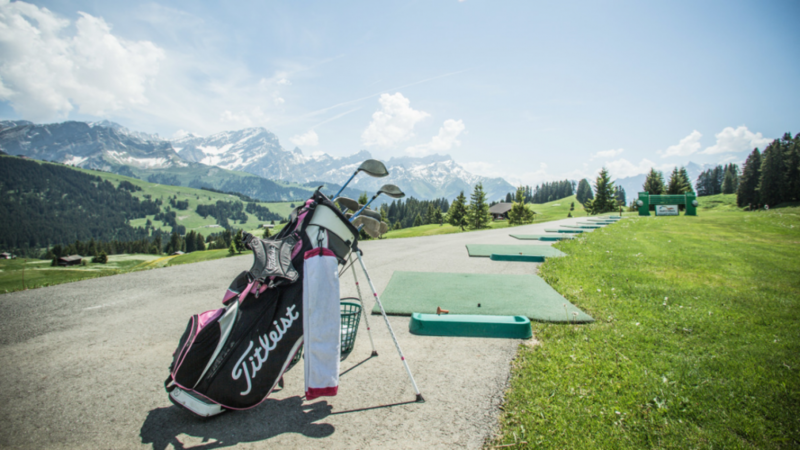 Practice your swing on the golf courses of the Vaud Alps ! The region is highly rated among golf enthusiasts ! Two facilities are available during the summer months. 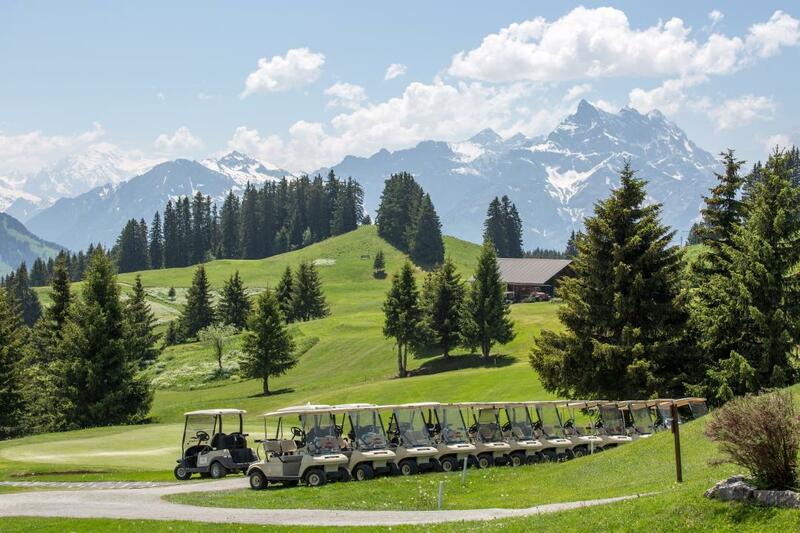 At 1,660 metres above sea level, the Villars golf course is situated in the scenic Chablais countryside. You even get the chance to tee off towards Mont Blanc. The 18-hole, par-70 course is 5,288 metres long and accessible to holders of a course pass or a green card. The facility also includes a covered practice area, pitching green and putting green. The Villars golf course is open daily between mid-May and late October. 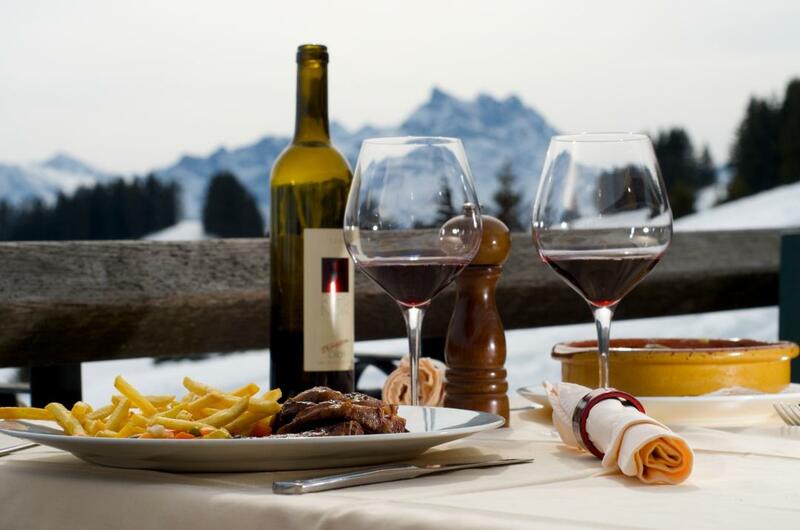 But even during the winter, visitors can eat at the restaurant and enjoy the view. The Golf Club Montreux in Aigle is open all year round. Its 18 holes are nestled beneath the Dents-du-Midi and the Muverans. The club has about 500 members and welcomes visitors with a course pass. The facility includes a grass practice area, an indoor putting green with artificial turf, a pitching green, putting green and practice bunker.